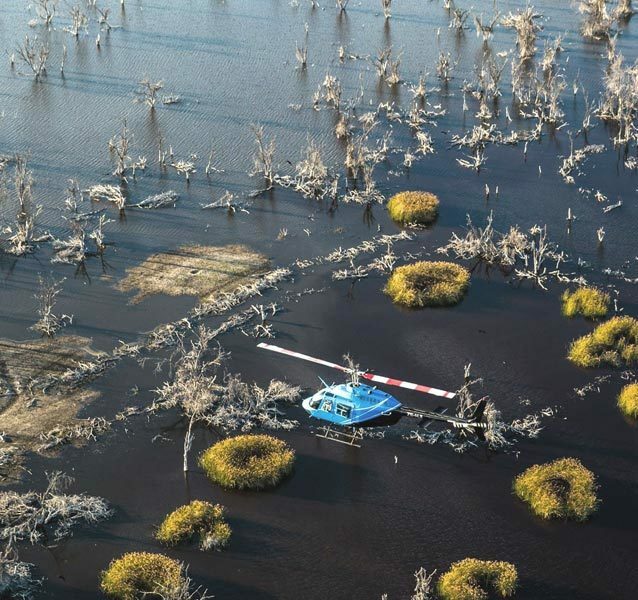 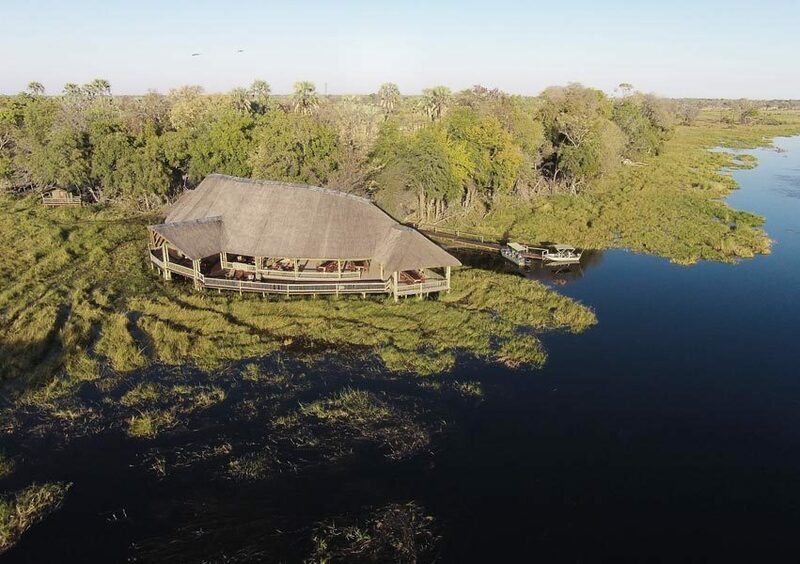 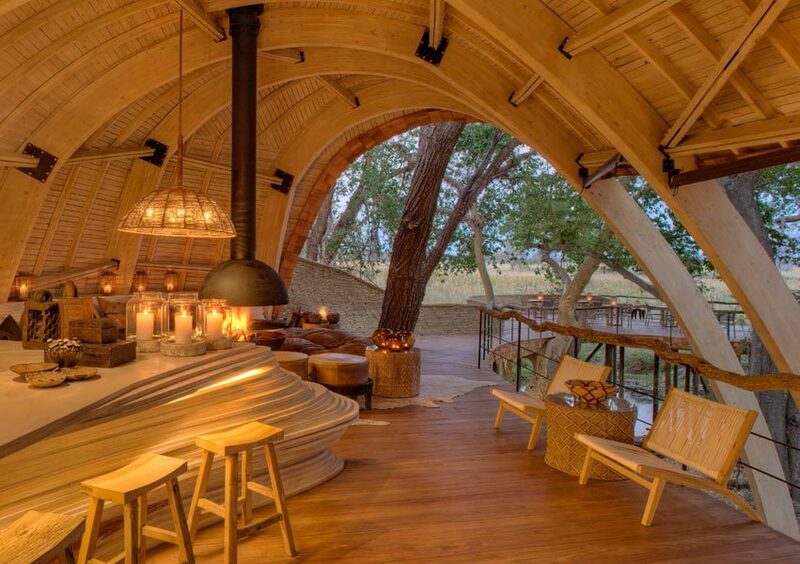 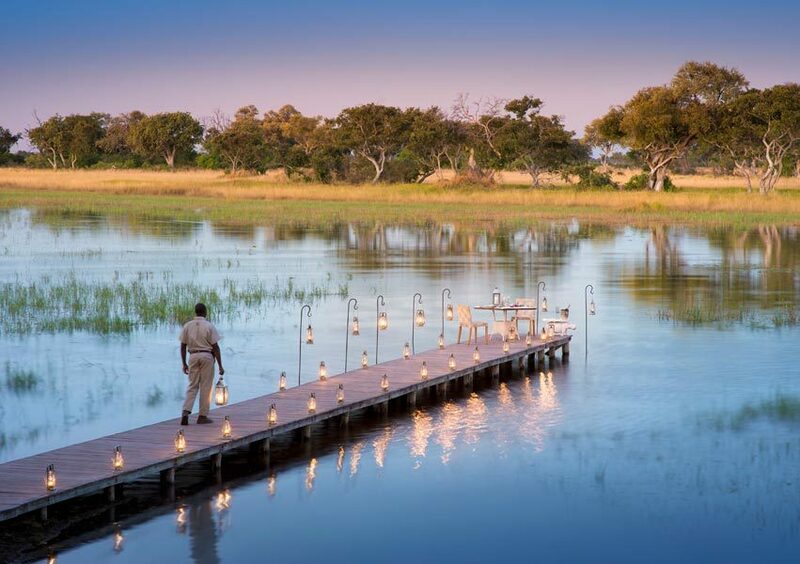 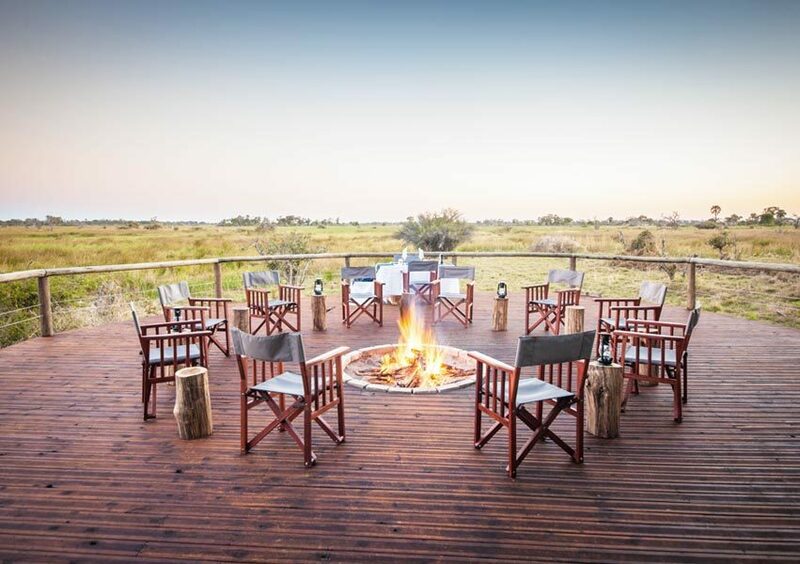 Governed by the amount of lodges and the environmental impact of lodges in the area, the Okavango Delta is a truly remote, exclusive and eco-friendly safari destination. 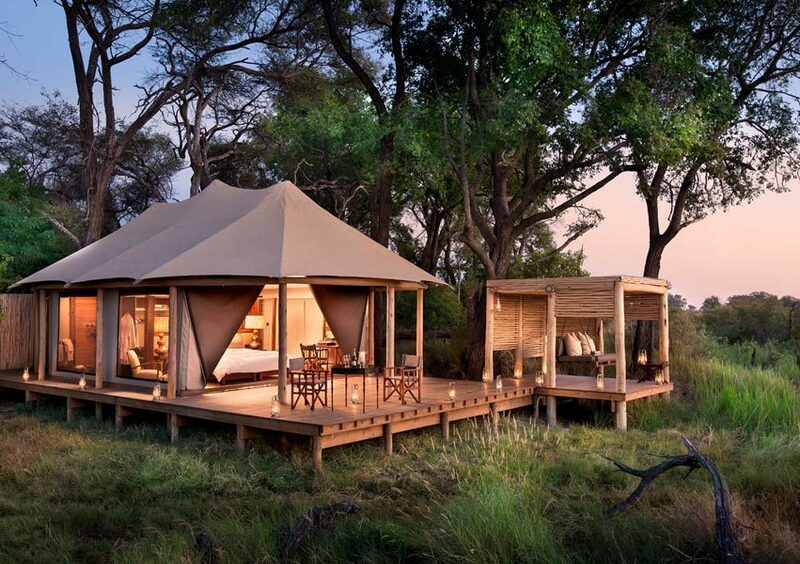 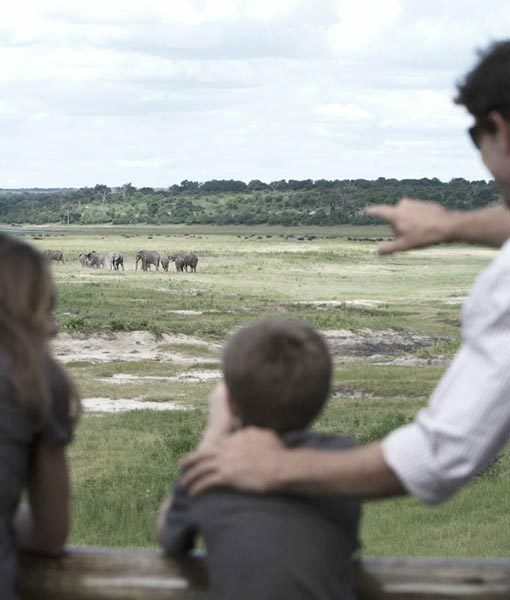 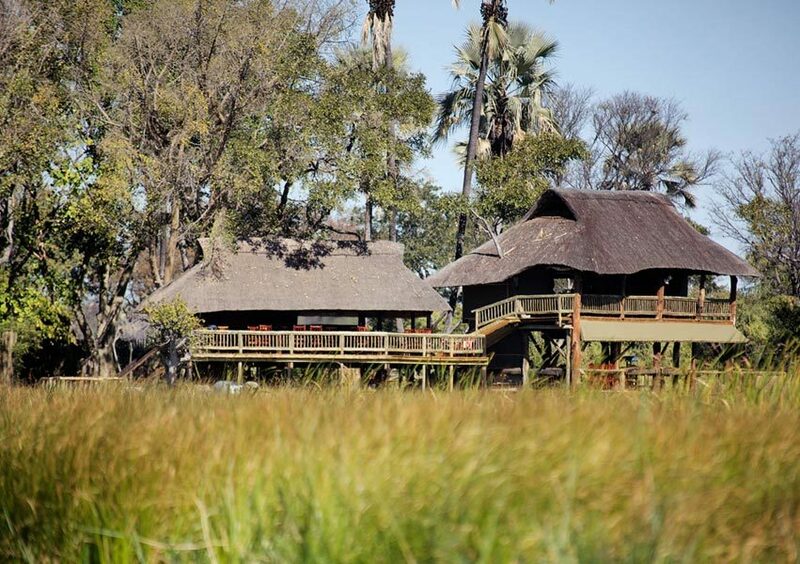 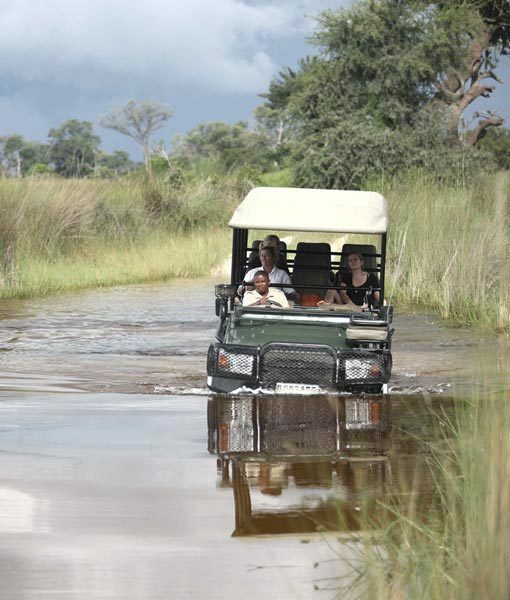 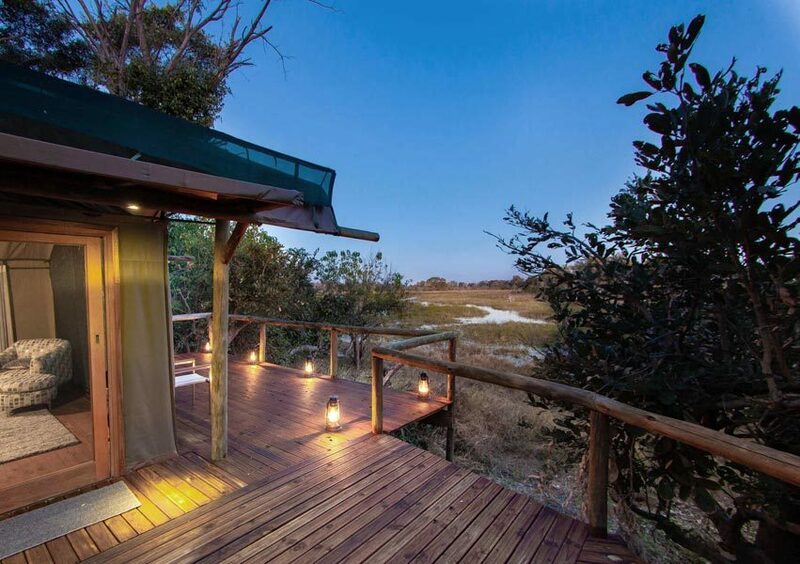 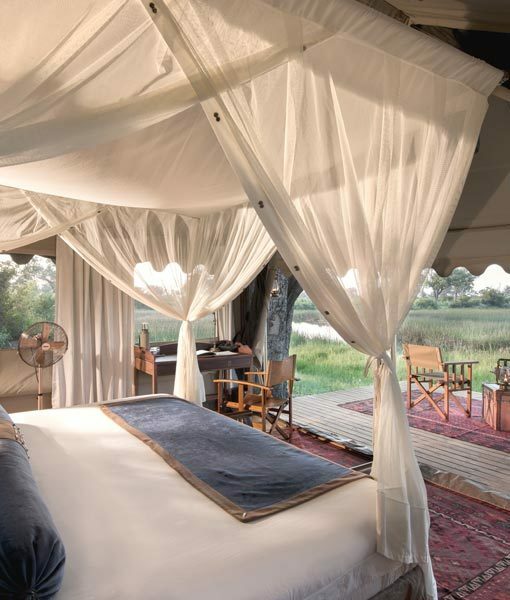 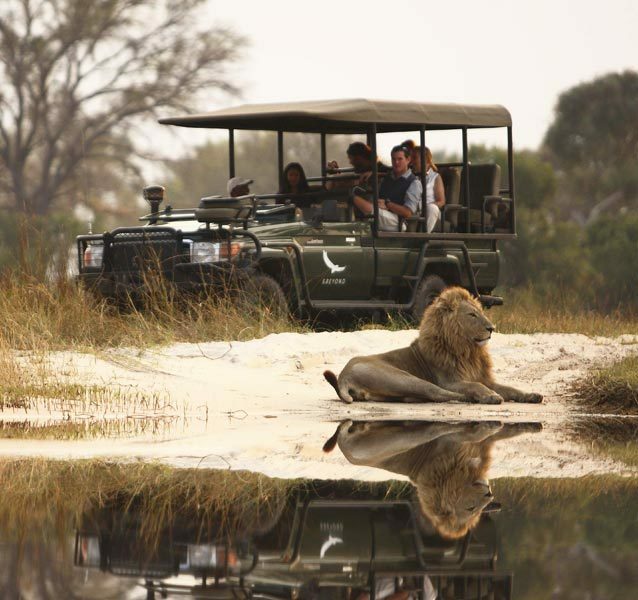 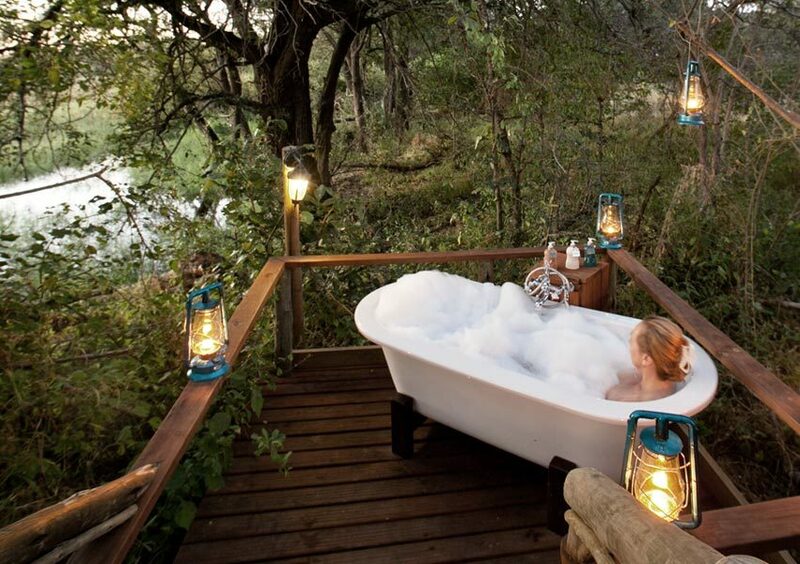 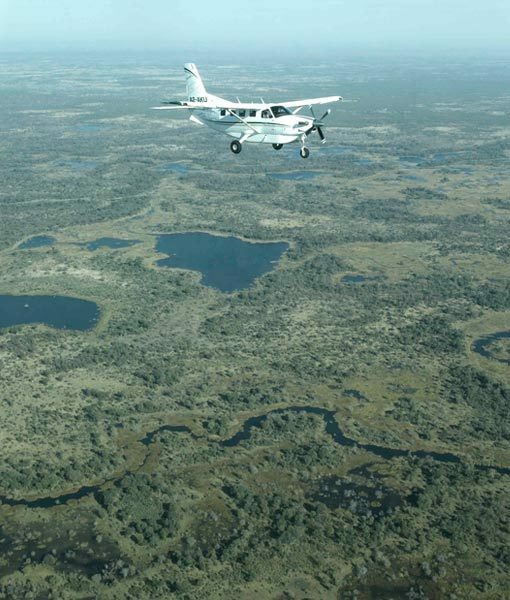 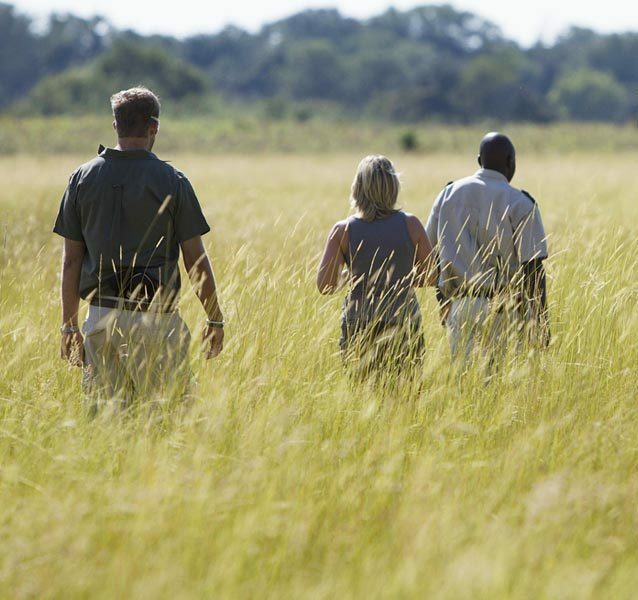 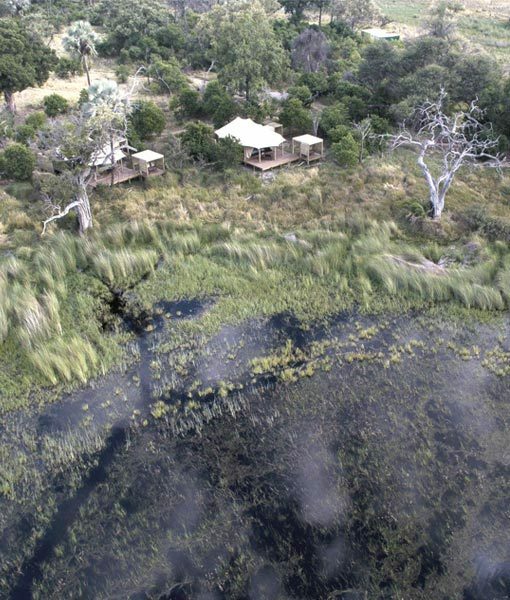 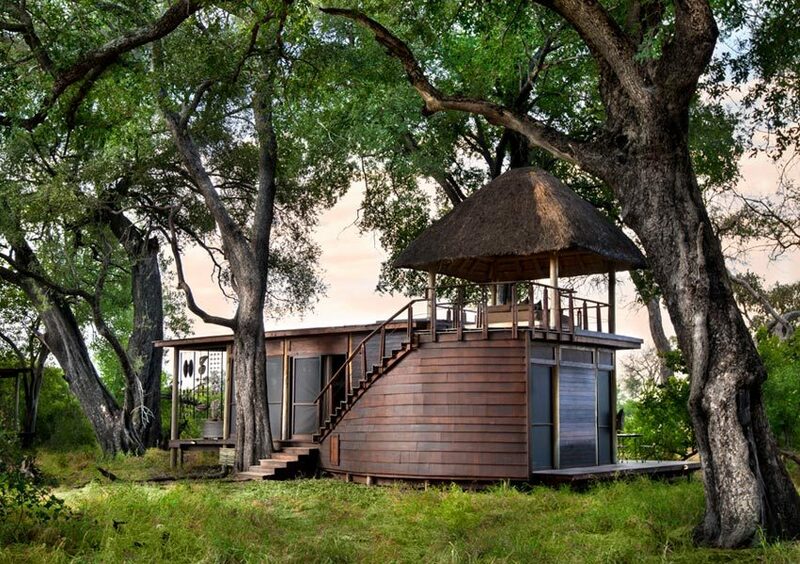 If it is remote and exclusive luxury you are looking for, an Okavango Delta safari is the right option for you. 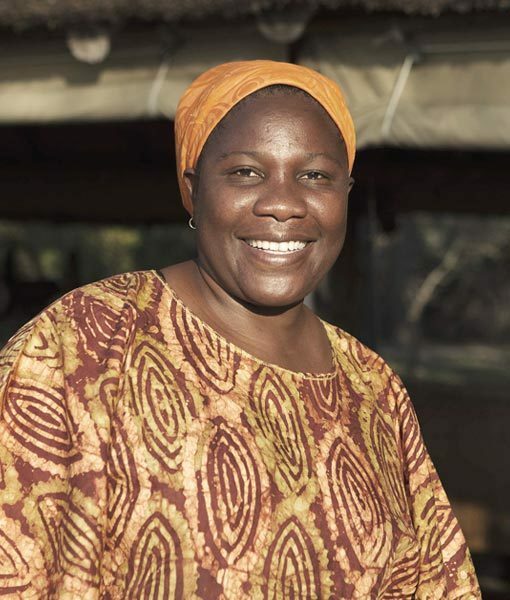 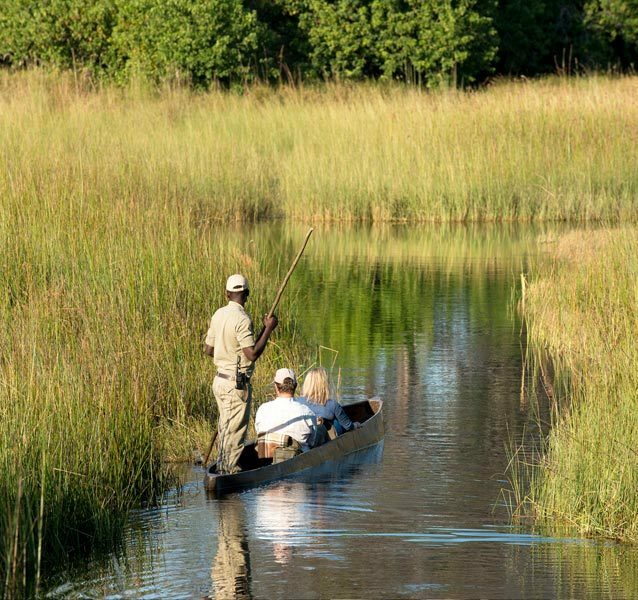 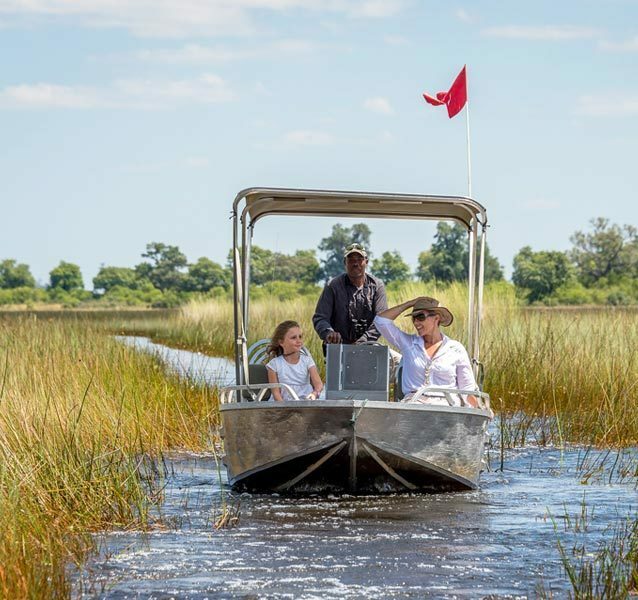 Explore the tranquil waterways of the delta on an Okavango boat cruise, explore the watery wilderness by foot, go in search of the Delta's rich wildlife or glide across the still waters of the Delta on a mokoro. 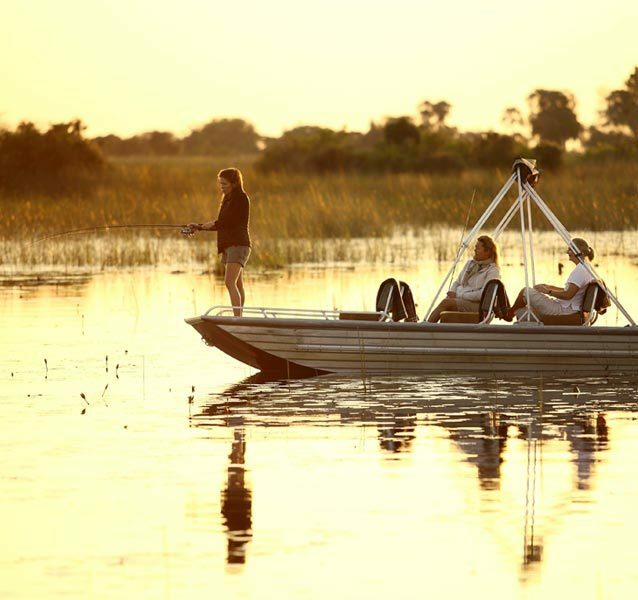 Take to all these unforgettable experiences on our bespoke Okavango Delta four, six, eight and eleven day Ecotourism safari packages.